Sarah is Walking the Talk's Financial Project Manager. 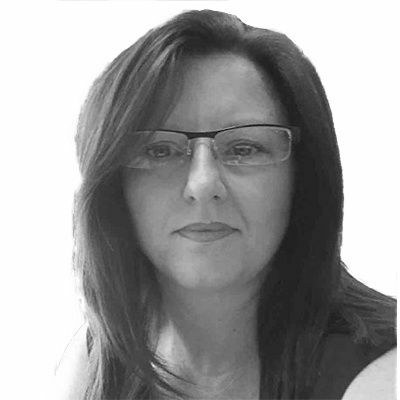 With over eight years’ project management experience and 17 years' experienence in Human Resources, Learning and Development and consultancy, Sarah brings with her a broad range of project management skills. Her experience in predominantly in the not for profit and financial sectors. During this time, Sarah has discovered the importance of lean working and process improvement for delivering improved services and performance.